This is, by far, the most personal post I have ever written and probably the saddest one. This week I lost a dear friend and as I can’t say it directly to her, I decided to get it all out of my chest and tell the world everything I would have liked her to know. 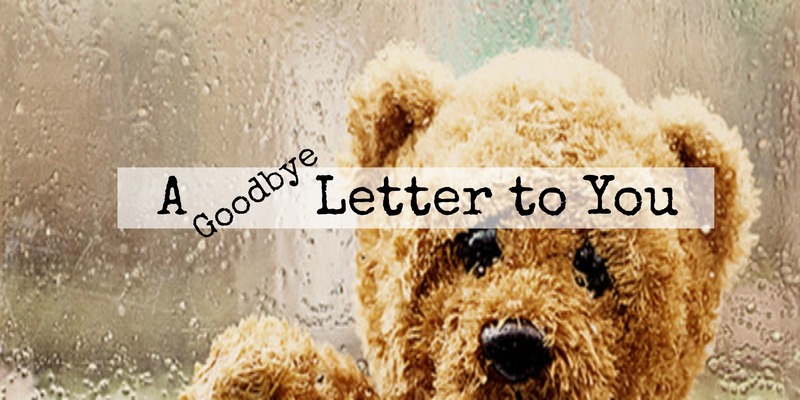 This is a letter for her, so don’t judge my words, just bear my feelings. I haven’t seen you in a while, but now, for what I have heard, I won’t get to see you again. I don’t know if they have internet where you are (not sure where it is, but I am hoping it is the best place you have ever been), but, here is all I wish I could say to you right now. You just left us and I am so angry you could not even imagine. Of course I am not mad at you, I am mad at the “doctor” who did this to you, the man that promised you the world and took it all away from you and I am mad at me, for not being there, for giving you hopes and waiting for everything to be right to write you. I am sorry you had to go. Everyone keep saying I should pray for you ( yeah, me, the most unbelieving person ever) and wish for you to be in a better place. But how could that work? I have been praying for you everyday since I heard it all went wrong (I did, I swear I did it every single day) and now you are gone. If prayers would work, you would still be here, because I know there is a lot of people praying for you, you lighten the world for us. I really cannot imagine not telling when something amazing happens or coming home and not calling you, or visiting you, getting to eat all “chipas” you saved for me. I cannot imagine a world without your laugh, your bad jokes and all parties. Who is gonna get me into trouble? or come with me to the heavy metal bar when I was scared to go alone? Who is going to be in the car with me and meet guys with the worst pick up lines ever? “ Do coconuts roll”, do you remember? Oh, all the good moments we had! I can’t imagine life without you. I know I am far away and we didn’t speak everyday, but I hope you know I love you a lot. I can’t believe I will not see you again. Really, I don’t think I will get used to this idea of not having you here. I know you were planning on visiting me and I have so much to show you. It is snowing right now, I am sure you would have loved it. There are so many places I want to go with you, but I guess I will have to wait. Today, for a couple of seconds, I wished the train would fall of the rails, just so I could see you again for a moment and tell you how much you mean to me. You know I can be quite dramatic sometimes, but I think the situation calls for it. I am still so sad and so mad because you were waiting for this moment so long, you were wishing for it, you were just wishing for something better. To be and feel how you ever dreamt of, and for one little mistake, you are gone and you will not come back. I swear I could kill someone. You were finally so happy. Everything was working out. You found the love of your life, you were going to get married. I cannot wrap my head around you being gone and I am so sorry I was not there, I am sorry I led you to believe it was an easy thing and that I didn´t even write you when I heard it all, I am so so sorry. Still, all that’s left for me to do is thank you for all the good moments, all the laughs and late nights. All the love and crazyness you brought into my life. I cannot express how happy I am to have the pleasure of knowing you and have shared as much time with you as I have. THANK YOU, for being there and for dealing with me, for making me laugh when i thought I couldn´t anymore and for just being you, this loving, caring, amazing person you were. God! how terrible it is to say you were and you are not anymore. I can still hear you laugh. I hope you are having fun and making people laugh as always wherever you are. I am sure you reached heaven, if there is one. So, Thank you, thank you and thank you. I love you and you will always be in my heart with me. Just hang in there. 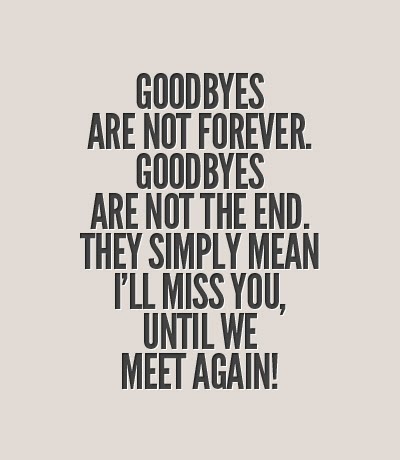 I am sure we will meet again. I’m really sorry for your loss dear Lia. The only thing I can say is that death doesn’t exist, I do believe that it’s not the end. I am not sure what I believe, but I hope I will get to see her and so many others again someday.